Slip into something celebratory! 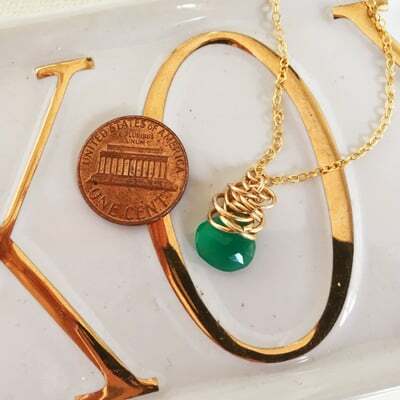 One lovely luminescent November birthstone necklace. 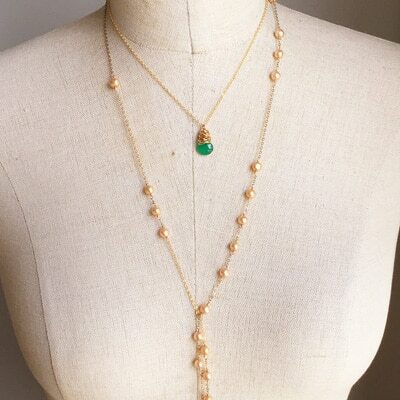 The citrine is framed by a bit of messy texture – the perfect layering piece. 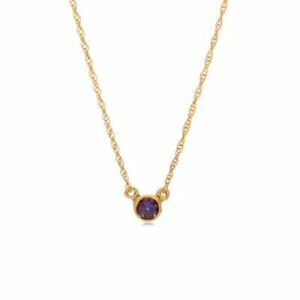 Crafted with genuine citrine and sterling silver/14K gold-fill. 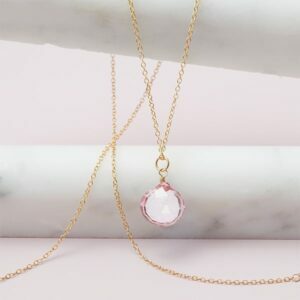 Show her how much she means to you with the luxury and feminine spirit of a this Citrine layering necklace made even more personal with her birthstone. 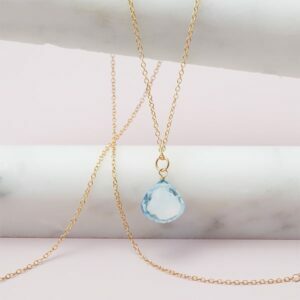 This November birthstone necklace is beautiful piece perfectly unites high-quality materials with unparalleled style for a truly unique look she’ll cherish forever.